Our Crosspoly - Multi-Layered Cross Laminated Film has an excellent weight to strength ratio and is 100% water and moisture proof. Our all-purpose tarps can be used to cover small areas to create enclosures or cover portions of fields or sites that need to be protected from the harsh or unpredicted weather elements. Some crops need special care and protection from the environmental elements. Jindal PolyWrap provides Green House Films that are made of premium quality like Crosspoly and are economical as compared to other options available. The greenhouses filter the harsh elements of nature and nurture delicate saplings. When mounted on a well-designed framework it creates a secure environment where seedlings are protected from harsh conditions like strong winds, rain, hail, birds, fog and more. A well-designed greenhouse constructed from our top quality material preserves the soil structure by limiting the leaching of minerals, increase crop yields compared to an unprotected crop, and improves crop homogeneity and reduce losses. 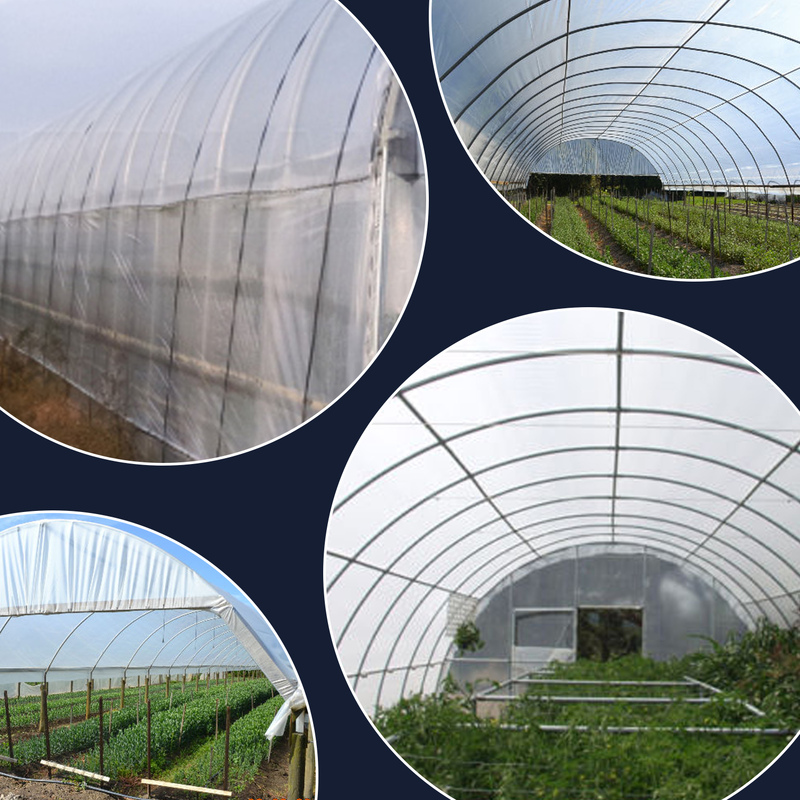 The films from Jindal PolyWrap make Greenhouses with correct grade and filter the sun, mist, fog, hail, and other unfavourable conditions, making it a safe house for the crops within.